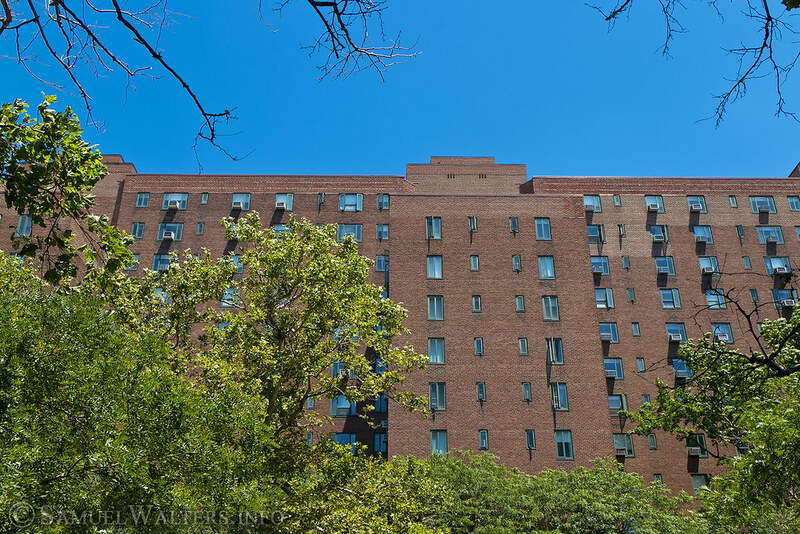 Stuyvesant Town, and its sister complex Peter Cooper Village, represent a massive (and comfortable) cooperative housing complex on Manhattan's East Side. East of 1st Avenue, between East 14th and East 23rd streets are the twin developments of Stuyvesant Town and Peter Cooper Village. Built to replace the old Gas House District, these two developments create quiet, secluded residences - shielded from the hectic pace of life in the Big Apple.